Ecstasy Laws & Legal Help. Get Your FREE Consultation Now! Ecstasy Laws & Legal Help. Get Your FREE Consultation Now! 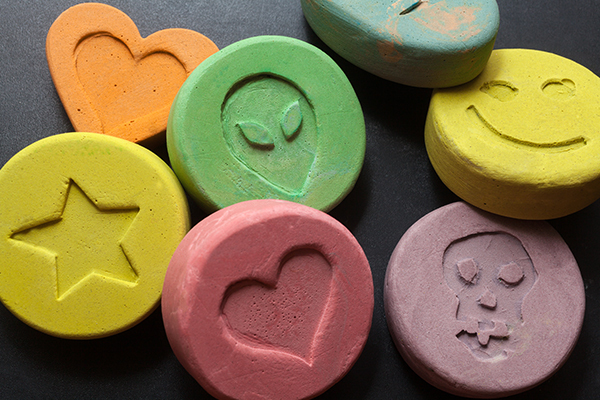 Ecstasy was, at one point in time, used in conjunction with psychiatric treatment. Nowadays, it has gone down on the federal list as being a Schedule I drug, as it is no longer used in medicine and has a high propensity to be abused. Whether it’s referred to by its formal name of MDMA, Molly, or ecstasy, Philadelphia residents are commonly picked up for charges related to possession, sales, or trafficking, as it has remained a popular drug for club-goers and partiers. It is possible to be tried at a federal or state level for any crime involving MDMA, though the feds tend to focus their efforts on manufacturers, distributors and traffickers. The prevalence of MDMA distribution has caused the federal government to come down hard on those who distribute, and penalties have increased over the years. 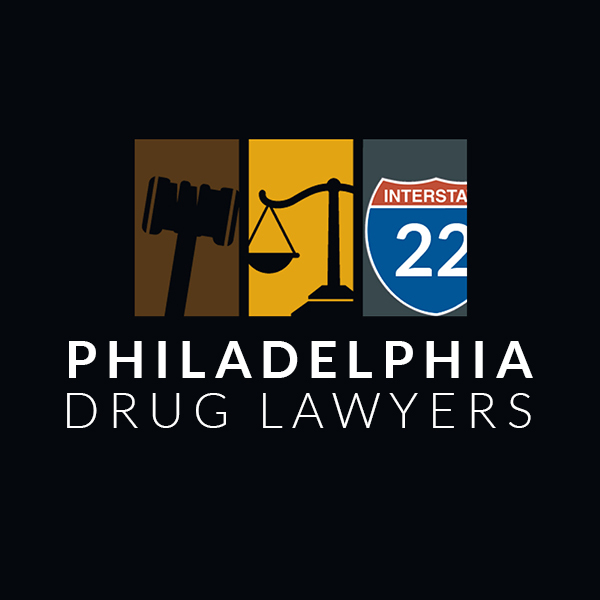 Naturally, those accused of spreading ecstasy in Philadelphia will face greater consequences than those who have smaller amounts for personal use, and repeat offenders can expect longer sentences and higher fines as well. As a basis, a first-time offender who is found guilty of simply possessing the drug may receive up to a year in jail, plus as much as a $5,000 fine. The penalties may also increase if the offense took place near an area with children, such as a park or a school, or near a place of worship. Of course, these are only the legal penalties. A person who is found guilty will have lifelong repercussions, and may lose the right to bear arms and vote, plus a criminal record will make it difficult to pursue a career or find housing, and will likely strain personal relationships. It’s also worth noting that the substance does not need to be physically on the person being charged with the crime. The prosecution may pursue a case even if an individual was traveling in a vehicle that had it or if it was present in someone’s house. If you or a loved one is dealing with a legal issue, a competent ecstasy lawyer may be able to have the charges reduced or dismissed. Across the pages of this website, you’ll find profiles of experienced ecstasy attorneys who handle each case individually, and create an effective strategy based on the facts and events. In some situations, this may be proving that the constitutional rights of the accused were violated, that the evidence was weak, or that the individual is innocent. Any of these things may result in dismissal of all charges. When this isn’t possible, a high-caliber ecstasy lawyer may be able to negotiate a lesser punishment on your behalf. To find out what your options are and begin building a solid defense, review the profiles and begin scheduling your free consultations today.